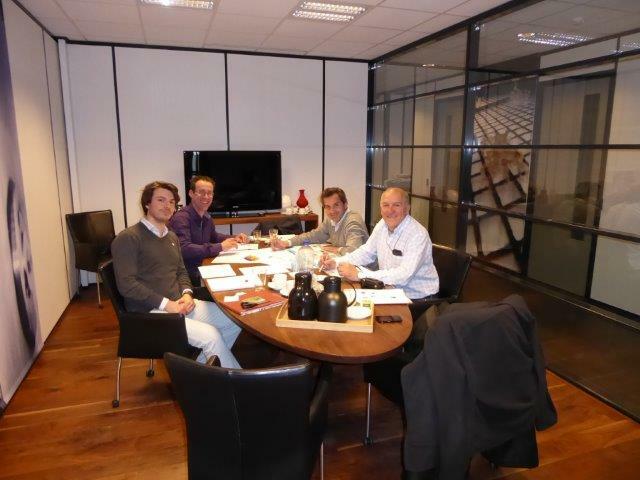 Last 19th of May a technical meeting was held at DORSET facilities in Aalten (The Netherlands). The technical meeting aimed to discuss the construction and testing of the integral digestate processing system, lay-out of the installation, the points of intersection and the planning of the project. After having designed the structure of the integral digestate processing system in Action A1, this first implementation action will carry out the construction and testing of the system before it is put to use in Action B3. Pural will supervise this action with the support of Dorset, Bosman, and Teqbio.